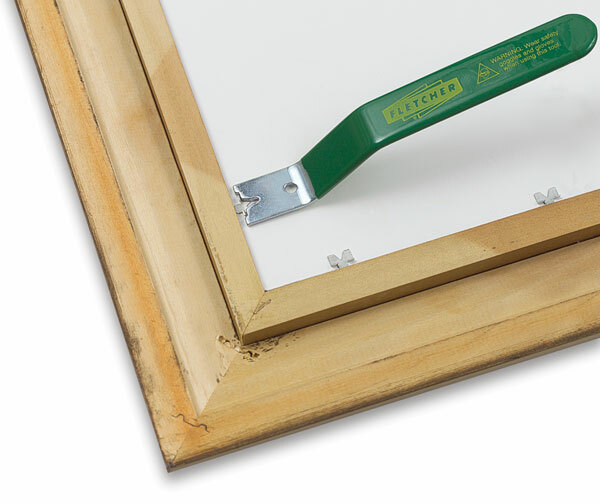 The Fletcher PushMate insets and removes metal clips with ease. Slotted tip helps prevent slipping and damage. ® Fletcher is a registered trademark.™ PushMate is a trademark.